We’re too near to Google’s I/O conference and it seems we will be looking at Google’s latest OS, the Android M. Obviously the new OS would not be hitting the smartphones just now, however the developer preview will be available. Hence, we don’t have to wait for any smartphone launch to analyse the OS, it will land automatically in a beta or preview version for the developers. 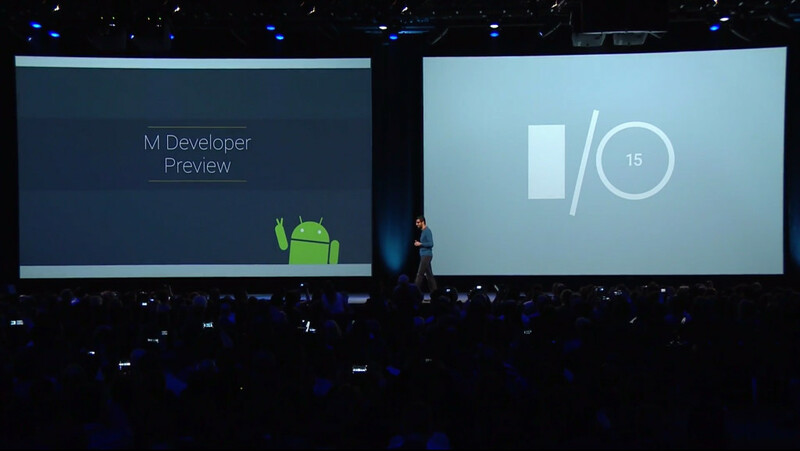 The VP of Engineering stated that the forthcoming Android M OS emphasizes on small upgrades and beneficial improvements which will enhance user’s experience on the device. Hence we can say that the overall upgrade focuses on under the hood improvements and the enhancements in the UI for a better experience. 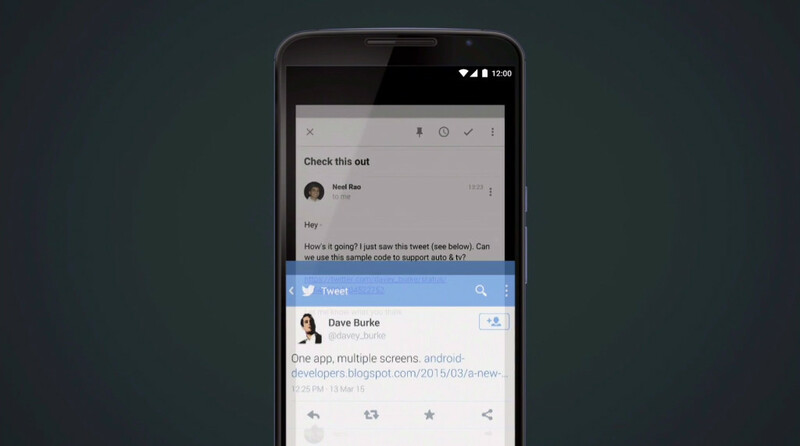 Lets head down to see what the Android M deal is all about. 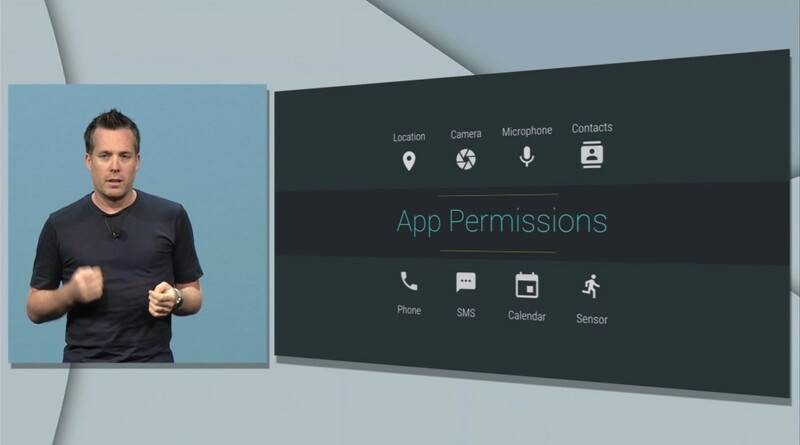 Firstly, the Android M will provide better actions for app and data permissions. According to Google, better permissions will give developers a much more pliable approach towards the users. As to say it in more precise manner, app developers will provide users with better permission control apart from either ALL or a NOTHING options. Users will be able to accept one variable while denying the other. This enhancement in control will suffice users in the future. Secondly, Android M brings better battery controls. 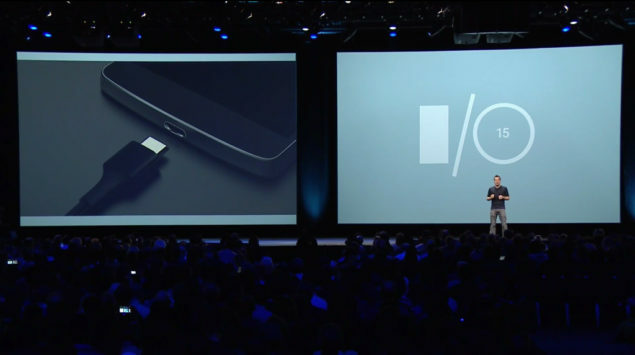 Faster charging and efficient battery usage are all part of the new OS. One such feature suggests, smartphones running the Android M will be moved to the hibernating mode when they’re not in use, this will spread the battery to twice as much time as users normally get on Android L. It’s definitely a relief for many users. One other major aspect involves the inclusion and support for USB Type C connectors. This will both enhance the charging capabilities and power. Who know’s what Google might have in store for us in the upcoming days. Android M has done some great integration plans that will connect apps to the web or apps to other apps. The integration of application will give developers a wide array of input methods to enhance functionality. For users, the operation accounts in fewer redirects. For instance, a Facebook link in the Gmail app will directly open the Facebook app and not the website. Hence there will be fewer redirects to the web. Google has also included the Fingerprint support. A little late but glad it has finally arrived. It will work the same way as of iPhone’s Touch ID, making purchases from the App Store or unlocking the device. Support for Android Pay will also be included that would aid in easier transactions.Of course, Whats Android M without Android Pay. Google says it will be launched by the end of this year and will come pre-installed on AT&T, Verizon and T-Mobile. Google Now integration have been widened to provide users information on the go and everywhere. All you have to do is long press the home button and you can get your required information. It kind of seems like Siri but lets see where it stacks up against the rival. However, set aside the changes in Android M, we still have no clue what ‘M’ stands for? Do you guys have an educated guesses? Share your thoughts in the comments below.